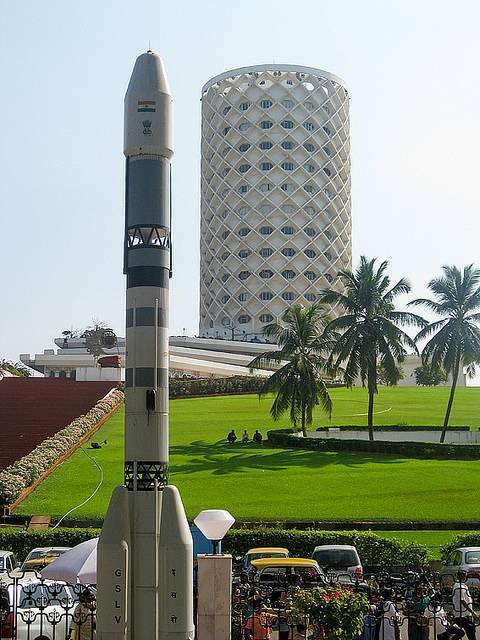 India’s largest and finest interactive science center, namely Nehru Science Center is located in Worli region of Mumbai. “Light and Sight” exhibition are organized here on regular basis. Spread across 8 acres, Nehru Science Park has 50 varieties science exhibits in various fields like sound, kinematics, mechanics and energy etc. The Park also houses many educational programs and activities related to various streams of science. Nehru Planetarium is located inside same complex.